SnapCacklePop: New Single Alert – Kid Rock – Care Feat. Martina McBride & T.I. 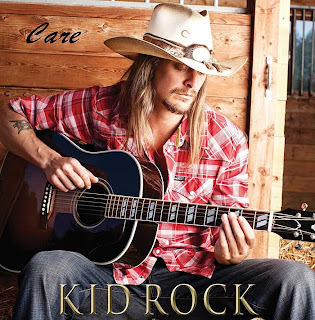 New Single Alert – Kid Rock – Care Feat. Martina McBride & T.I. Kid Rock’s first single from his last album was All Summer Long and it was one of the biggest hits of the year. He’s out to repeat that effort with his new single Care and this time with the help of two decidedly different artists – country singer Martina McBride and rapper T.I.. Country music is the strongest influence in this song but it is still very pop and radio friendly. It’s surprising to hear that Kid Rock actually has some pretty good vocals in this song and T.I.’s rap sort of comes out of nowhere! Enjoyable and fun, we predict Kid Rock will replicate the success of All Summer Long with his new single Care. Labels: Kid Rock, Martina McBride, new single, T.I.